Ericsson today announces its intention to acquire GEOSS, an operations support systems (OSS) consulting company based in Germany. The acquisition, which is subject to regulatory approval, further strengthens Ericsson’s already industry-leading position in OSS for communications service providers. 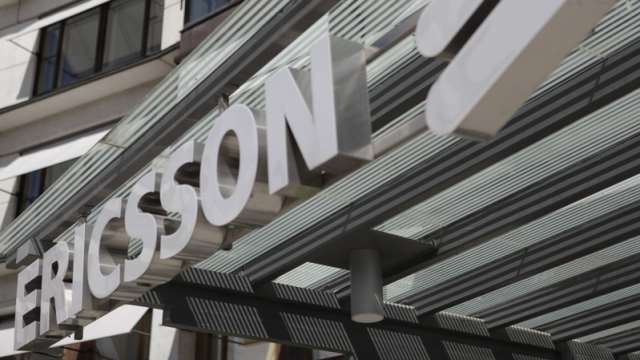 Ericsson intends to take over the entire staff and management of 30 people. GEOSS’ core competencies include consultancy, systems development, systems integration and operational support. The company, which has presence in Darmstadt, Düsseldorf, Munich and Stuttgart, specializes in creating and developing high-performance solutions for the configuration and monitoring of IP networks (Network Near Assurance), and supports leading German fixed and mobile operators in their transition to All-IP networks.